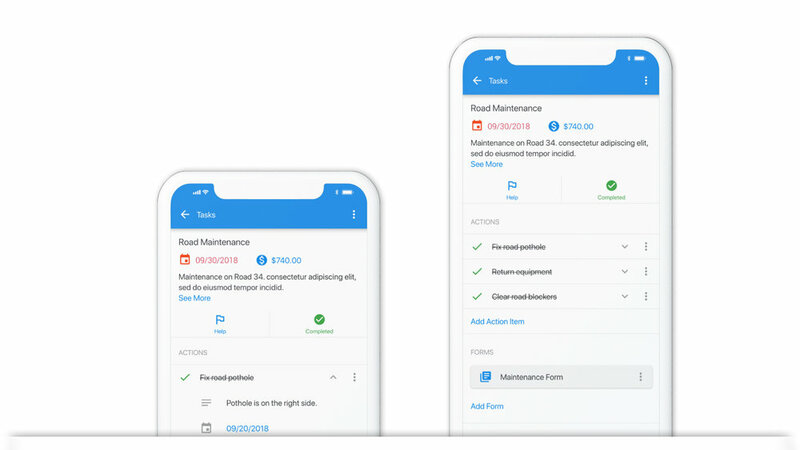 Build your own workflow with alerts, tasks, assignments, and more. Atom allows you to create custom work templates and save them to be created in bulk or saved for future use. Link your equipment to tasks and enable quality assurance and quality control reviews once the work is done. Our Maintenance Management System allows users to link material, equipment, assets, and more to work. Users are able to select material and the quantity used to generate a cost tied to the work. Atom allows you to link vehicles to track mileage, oil changes, and more. By linking inventory to work, users can easily select use while managers can track information real-time. Integrate to financial systems or leverage the Budget Portal of Atom to understand costs of people, equipment, actions, and more. Atom allows users to understand and view work over/under budget as well as how long a typical work type takes.